My passion for food and travel first took me from a small village in England’s Kent countryside to the ‘big smoke’ to work in London’s top hotels and restaurants. While overseeing events and marketing for Marco Pierre White’s famed group of restaurants I met and married Chef David Hawksworth and moved with him to his native Vancouver in summer 2000. 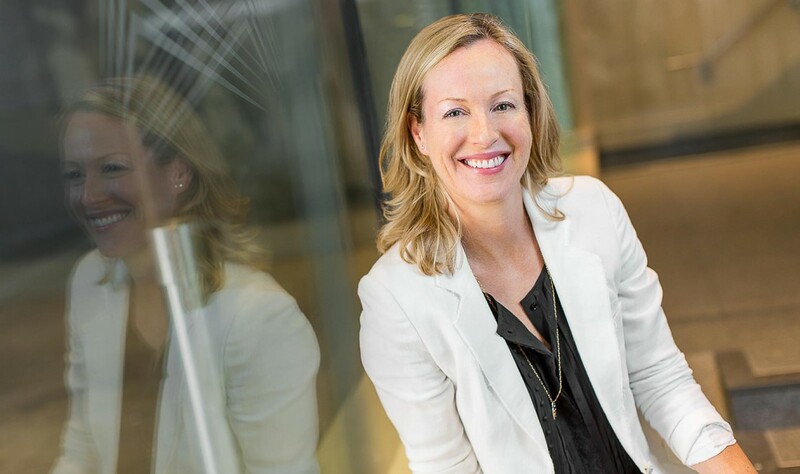 After a seven-year tenure as Communications Director for the Top Table group of restaurants in Vancouver and Whistler, Hawksworth Communications was born – an agency that specializes in representing luxury lifestyle, hospitality and destination brands. I always knew I wanted to live by the ocean, I find it therapeutic, but I never imagined it would be in Vancouver. Lorcano beach, when the sun sets behind the mountains and the city rises and sparkles across the bay is just magic – shhhhh! You’ll find me spending time with my husband, our awesome eight-year-old son and his lovely puppy, Lola!